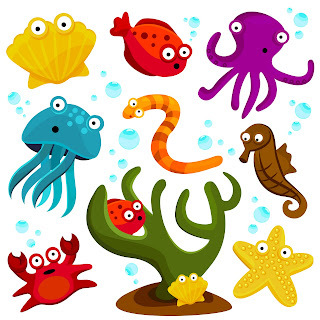 Free Clip Arts Sea Creatures. Thank you so much for sharing your wonderful talents. The "Jzip" program is working so much better than the other zip program I had so thank you for that also. very cute - thank you for sharing as usual!!!! These are adorable. I love the colors. Thank you so much for sharing.